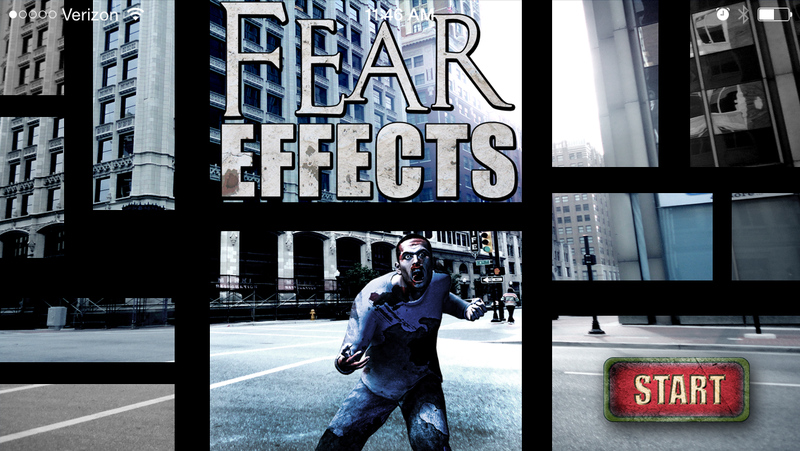 Fear Effects is perhaps the greatest scare app ever conceived. 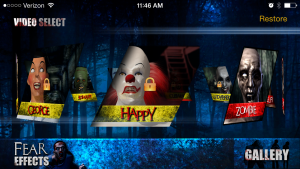 You can take any video straight from your iPhone or iPad and add monsters directly into the video. 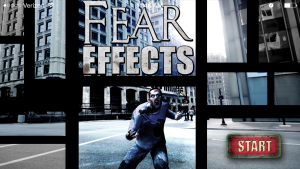 You friends will be stunned when they watch your seemly normal video only to be scared to death as one of your Fear Effects monsters jumps into the shot complete with a terrifying scream. 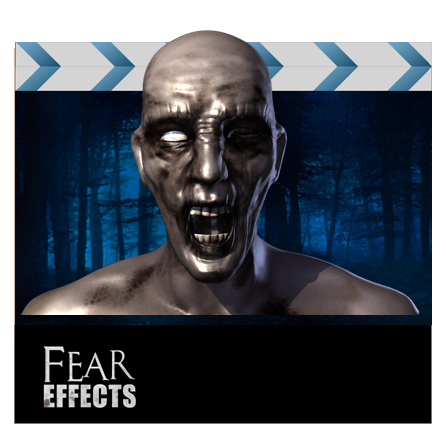 Select from three monsters the come with the free Fear Effects download, or add Monster Packs to maximize your Fear Factor experience. All movies can be saved, email, or posted to social media so you can share your terrifying movies to unsuspecting viewers everywhere. 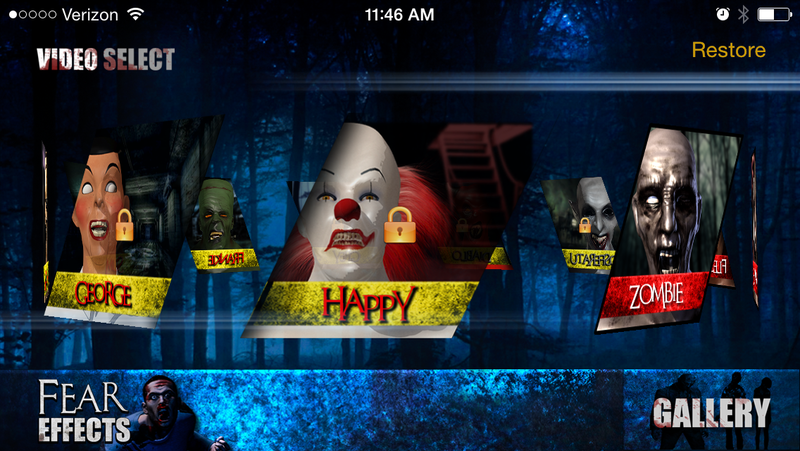 Drop by the Apple Apps store today to get your Fear on.